Three cheers: in colour at last! 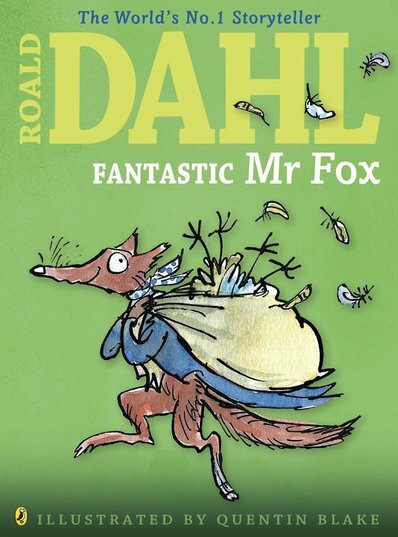 Roald Dahl’s cunning foxy hero has never looked so handsome. There’s a fox we always look out for at the bottom of our gardens. His name is Mr Fox, and he’s a real hero to us. He tricked three greedy farmers. He saved his fox cubs from starving. He fed the hungry animals on the hill. And now he’s telling the whole story in full colour!